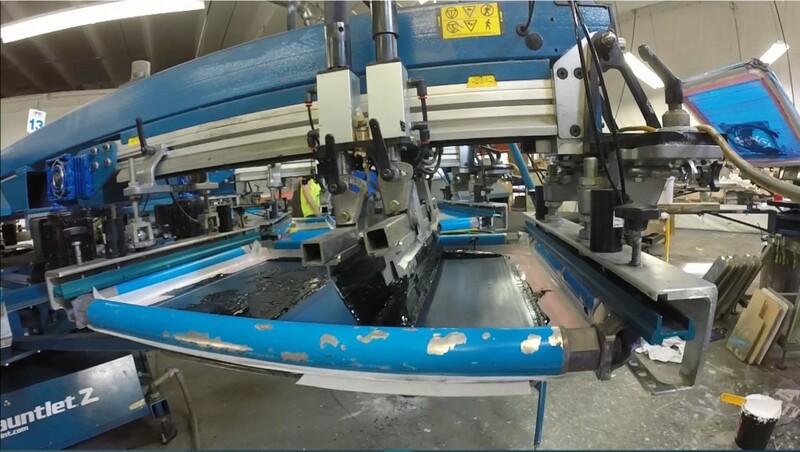 Screen printing is a method in which ink is applied onto a surface that will be printed. 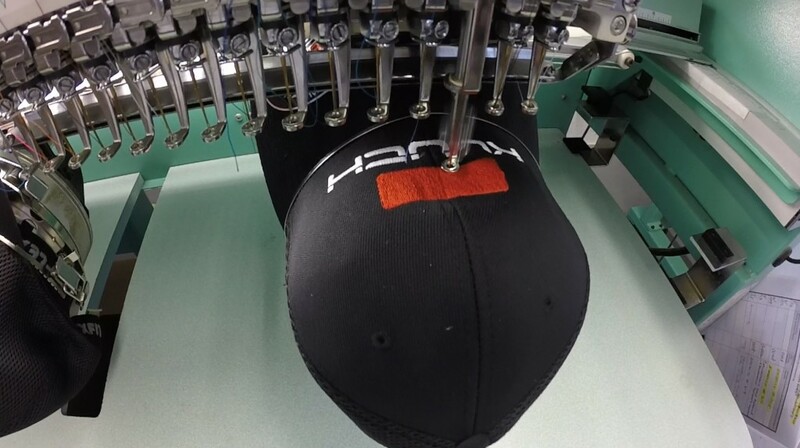 It is the most cost effective way to have your custom printed apparel made. Screen printing is best used for school uniforms, company t-shirts, fishing teams, and fundraisers. Embroidery is an art that uses embellishing needlework to put your desired image onto one of our products. It’s best used for business attire, gifts, giveaways, and uniforms.